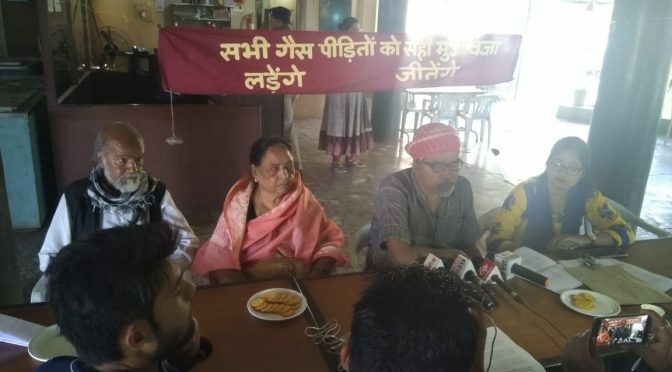 International Campaign for Justice in Bhopal | An international coalition working to address the grave injustices suffered by half a million Bhopalis. Join the Global Solidarity Fast! It is the 30th year of the ongoing Bhopal gas disaster, and it is time to end the ongoing disaster. 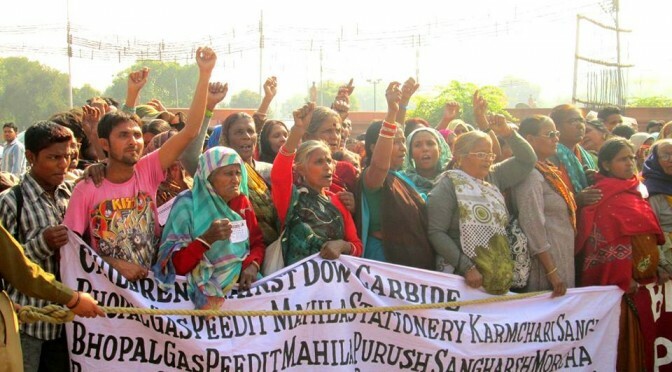 We ask you to fast in solidarity with Bhopali survivors, who face widespread soil and groundwater contamination from 8,000 - 10,000 metric tons of toxic materials left behind by Union Carbide. Over 10,000 families are impacted, in 22 communities -- and these toxins are spreading. Recently the United Nations Environmental Programme (UNEP) offered to do a comprehensive assessment of the site -- a step necessary for a proper clean-up. However, the Government of India has rejected UNEP's offer, claiming the assessment is unnecessary. 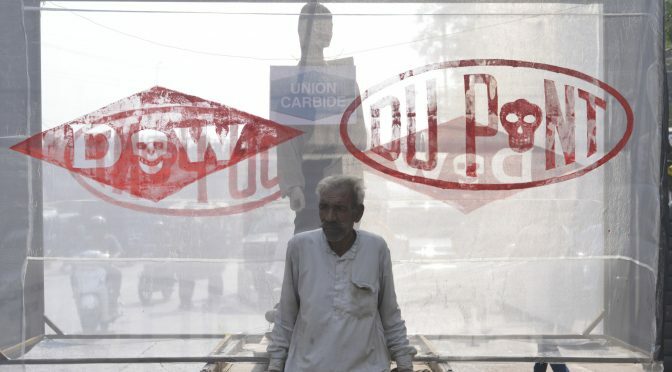 Notably, the Indian government has its own plan for site remediation -- a plan which simply moves the toxins from one area to another, and will likely expose workers and other communities to Bhopal's toxic waste. 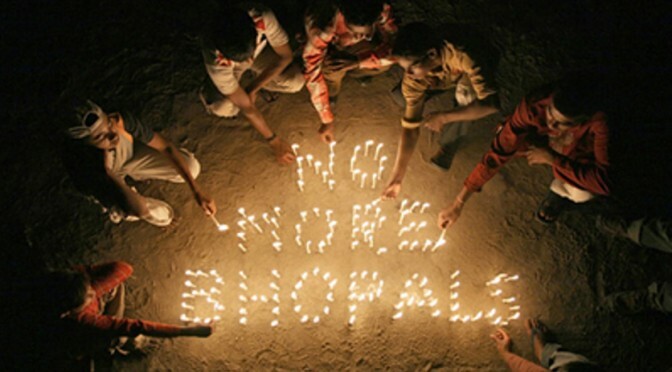 We, supporters of the International Campaign for Justice in Bhopal (ICJB) reject this, and fight for "No More Bhopals" anywhere. Moreover, as per the Polluter Pays Principle, we believe that it is the Dow Chemical Company that take responsibility for the ultimate clean-up of the site. 1) Sign up below to fast in solidarity. Your fast can be for a few hours, up to 24 hours. Please do not carry out this action if it will have an adverse impact on your health and well-being. 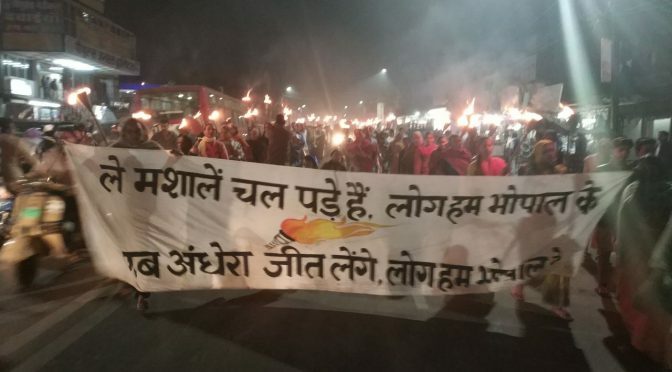 2) During and following your fast, ask the Government of India to accept UNEP's offer, and remind Dow of its responsibilities to clean up in Bhopal. Please share this message on Facebook and Twitter. Tweets can be directed to @narendramodi and @pmoIndia. 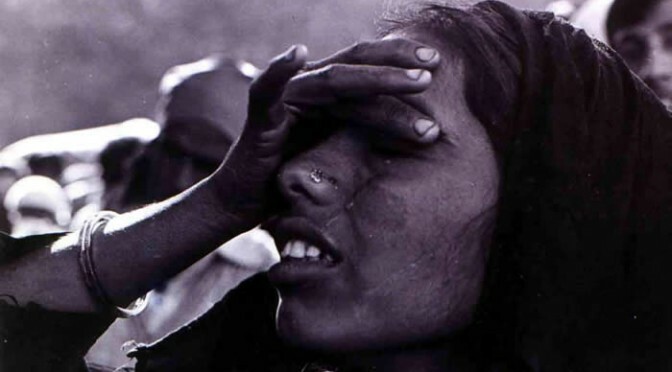 Please hashtag #Bhopal30. 4) Finally, please consider supporting the work of Bhopali survivors and campaigners by donating what you would have normally spent on food for the duration of your fast. You can also ask your friends & family to donate in honor of your action. Even a few dollars goes a long way. 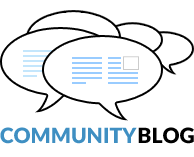 As a campaign that works on corporate accountability, we do not accept corporate funding. The Bhopalis need individual supporters like you to sustain their fight for justice. 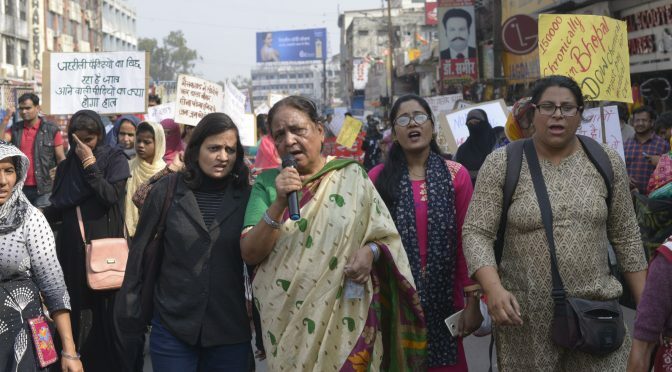 Remember that while many environmental and human rights organizations support the Bhopalis’ cause, ICJB is the only international organization that is led by the survivors and that fundraises to directly benefit the struggle as envisioned by the survivors. A tax-deductible (in the U.S.) donation can be made here.